Classics always remain firmly in style. Another one of our personal favourites this beautiful piece is a double helix design, symbolising unity, strength and harmony. 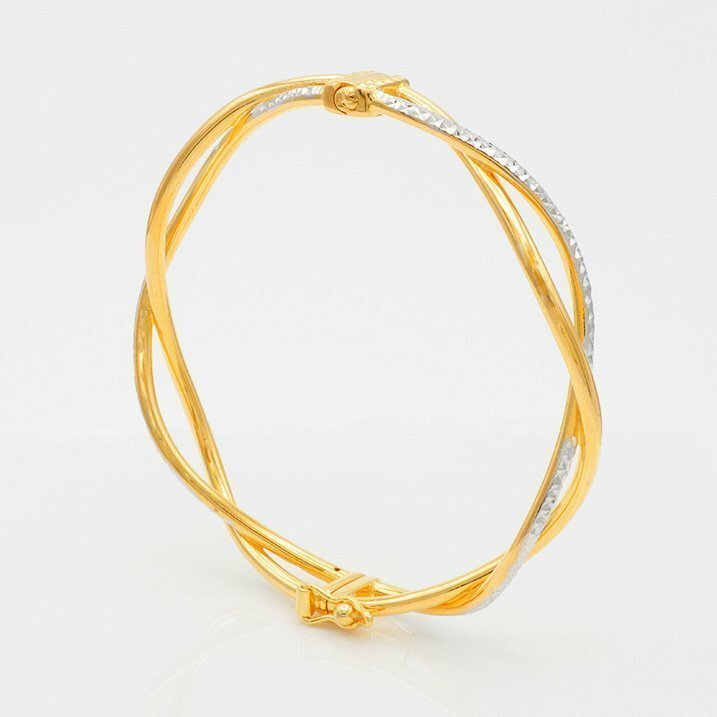 The intertwining of yellow and white gold accentuates the smoothness of the undulating curves. We love how elegant and timeless this is.